This was a sales e-newsletter that went out to the employees of the City of New York and viewers of their website that registered their email addresses. 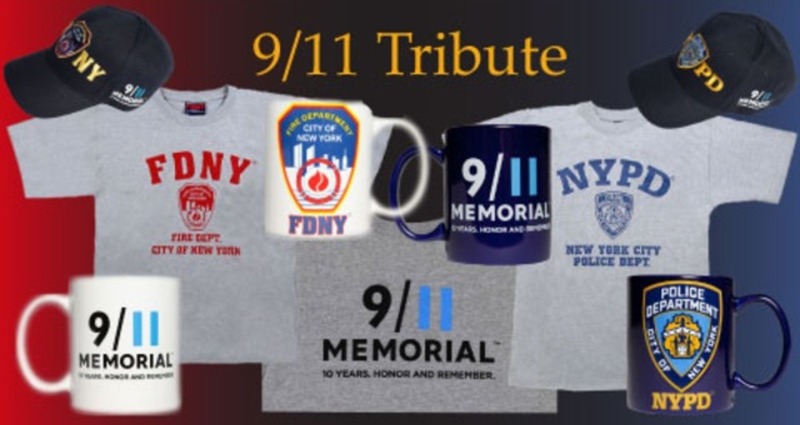 It consists of a sales ad I created for the 9-11 10th Anniversary memorabilia items that were sold at the Official CityStore of New York. Placement of the items not to make them redundant in aesthetics as some of the gear have very little difference.